The head of manufacturing for Santander is joining EEF, the manufacturers’ organisation, as its Membership Director. 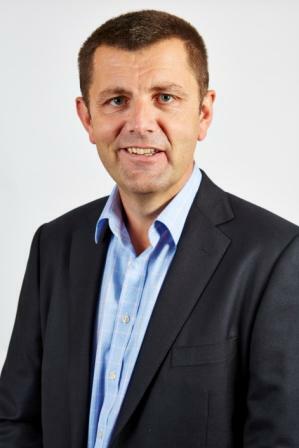 Charles Garfit, who formulated the bank’s manufacturing sector strategy in the UK, starts his new role at EEF in April as the organisation prepares to expand its membership offer to include a new digital network. Mr Garfit, who worked across Europe advising manufacturers on asset management before joining Santander in 2010, has worked closely with the Warwick Manufacturing Group in building up sector expertise. Charles played a key part in formulating Santander’s Manufacturing sector strategy and became Santander’s head of manufacturing at the beginning of 2014. In the last three years he has substantially grown Santander’s exposure and profile within the manufacturing sector. Prior to joining Santander Charles ran a pan-European SME business and before this had a successful career in asset consultancy where he advised manufacturers and financial institutions across Europe and the Nordics on asset value, management and sales.